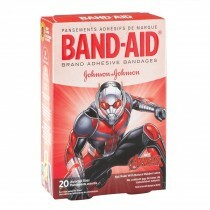 Reward your patients with their favorite Marvel superheroes! 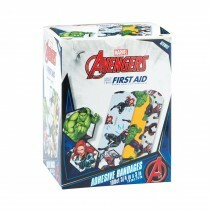 This assortment of comic-style designs includes Thor, Captain America, Spider-Man, Hulk and Iron Man. Find these and more fantastic character stickers at SmileMakers!